After graduating from art college, Sarah Bagner worked as a creative in advertising for several years before moving into styling and selling her vintage wares in London’s Portobello Market. 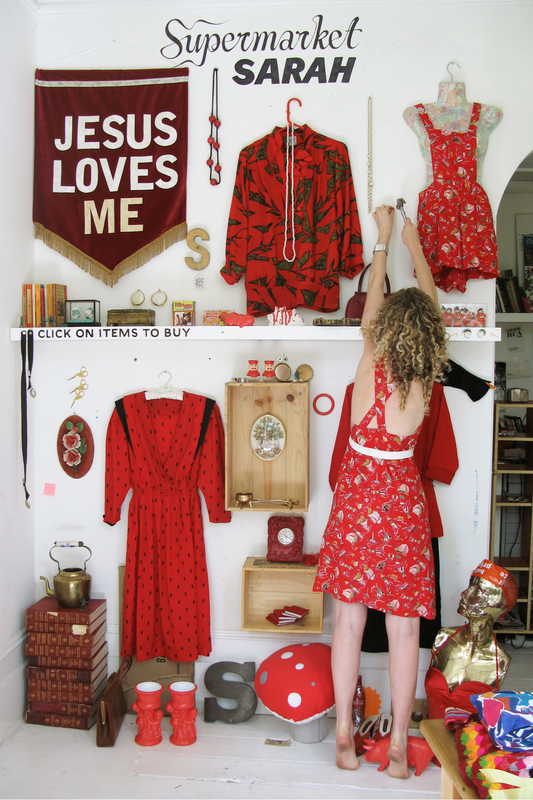 She set up http://www.supermarketsarah.com in 2009, where she sells and displays all her items on walls. Users simply click and buy. 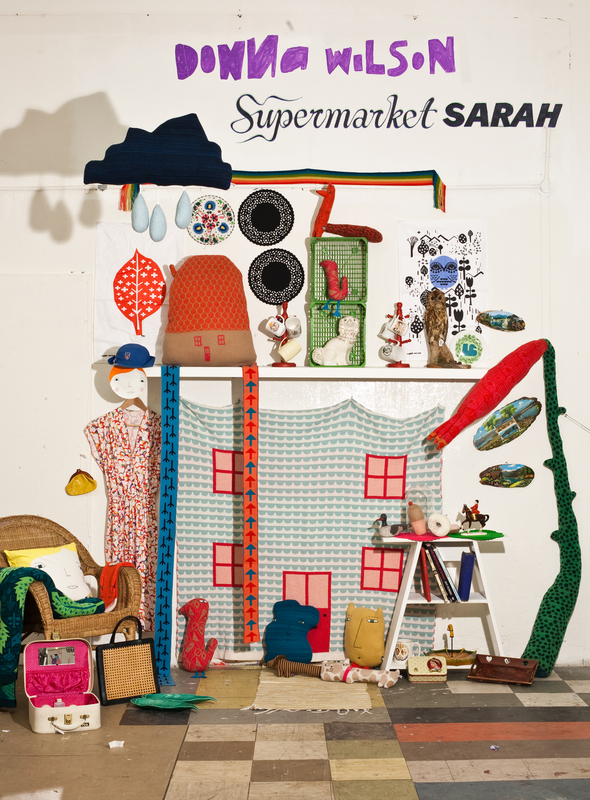 Sarah’s “walls” spread into public spaces: bars, galleries, shopfronts and a pop-up store in Selfridges, London’s premier department store. The site and blog have become a platform for young talent and have been featured in a wide range of media, including the Guardian, Evening Standard, Sunday Times Style, British Vogue, Elle decoration, French Elle, Japanese Elle and the BBC news.